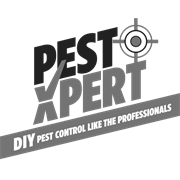 PestXpert Spider Blast Eliminator is the ultimate spider control product, designed with arachnophobes in mind! 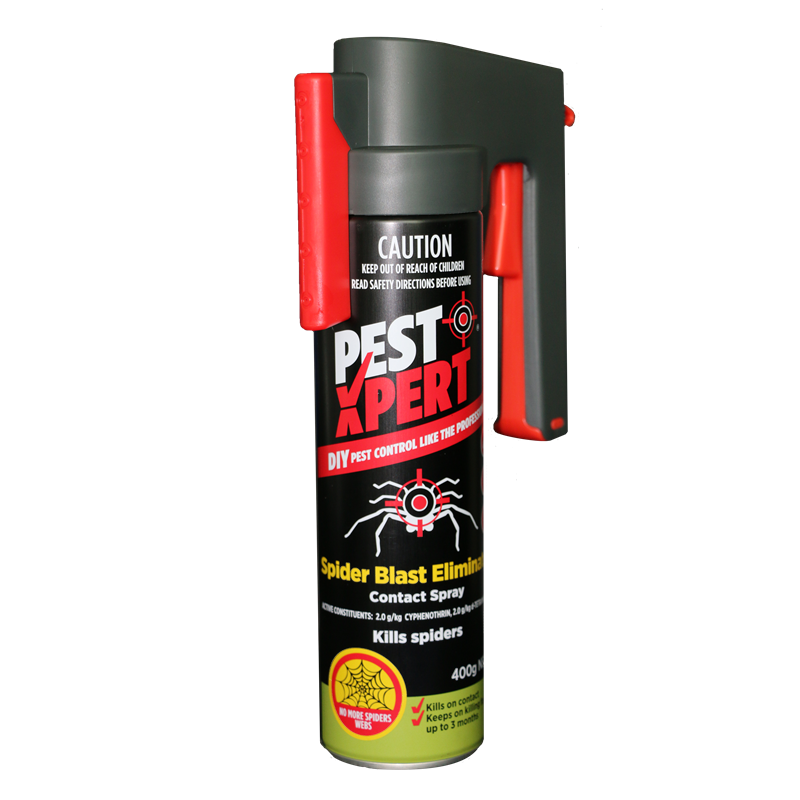 No need to get close to those scary, eight legged fiends - the powerful spray allows you to spray from a distance. 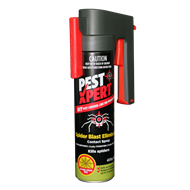 If the spiders are hiding in cracks and crevices there's no escape either, as Spider Blast Eliminator can penetrate deep into hiding places.